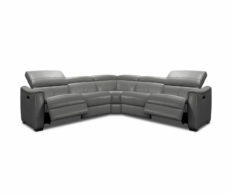 Sit back, relax and put your feet up with the help of a motion sofa. 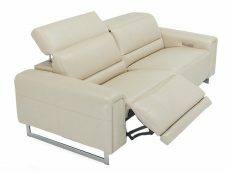 We can’t think of anything better than relaxing in your living room with motion furniture. 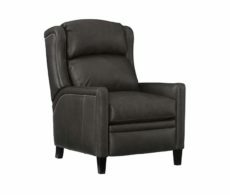 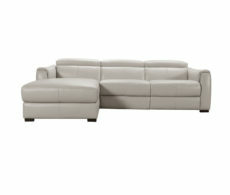 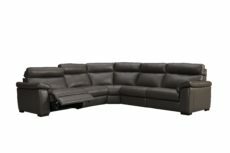 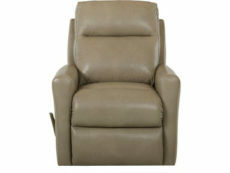 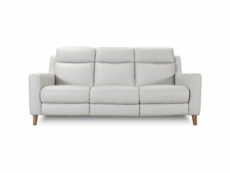 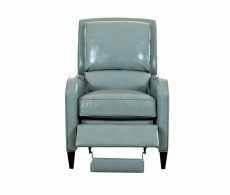 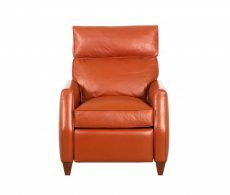 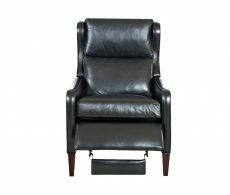 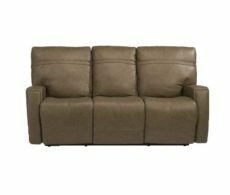 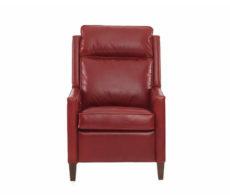 At Bondars, we have motion sofas, motion sectionals, motion recliners and even motion sofa and loveseat sets. 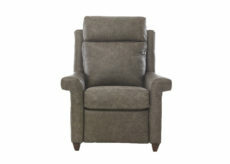 The living room is where you recline after a hard day’s work and there’s where motion furniture comes in. 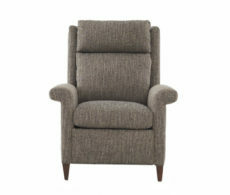 Pull the lever or push the button and watch as your feet go up and you sit back.